HTC’s new flagship model, the HTC One, is a fantastic high-powered device that rivals even the best smartphones on the market. But what if you cannot afford such a high-end device? The HTC M4 might be the answer. The budget device will be a low-end HTC One with an aluminium body and lower specs to allow the same premium design of the HTC One, but at a cut price. According to the rumoured supplier, Catcher, HTC have ordered 700,000 of the HTC M4’s chassis which should ship sometime around April to June, shortly before its official launch. According toBGR, the mid-range handset will have a 4.3-inch 720p HD display, 1.2GHz Snapdragon 400 processor, with 16GB storage, and 1GB of RAM, which will run the HTC Sense 5 UI skinned on Android 4.2.2 Jelly Bean. 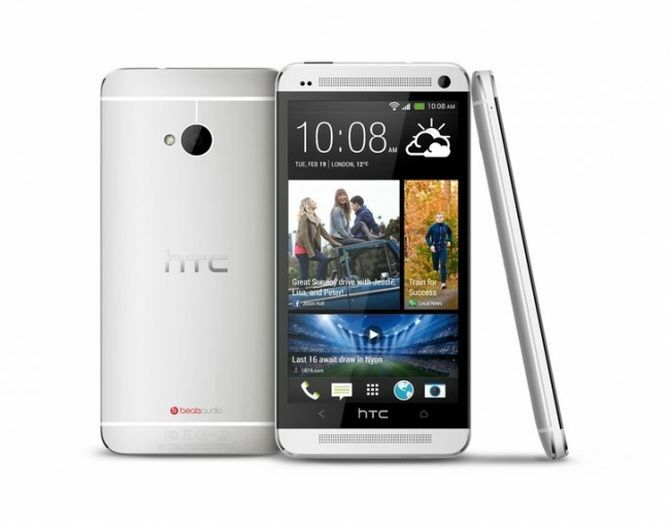 It is suspected that the HTC M4 will also feature the Ultrapixel camera as well. It’s not the first time we’ve heard about a company releasing a budget version of their flagship device; most notably is Apple with the rumoured budget iPhone offering consumers the iPhone experience at a lower cost. Similarly, Samsung have their Galaxy S3 Mini of their flagship Galaxy S3, and sometimes it is these budget devices that are more desirable and popular, especially in a world where screen sizes are hitting ~5inch and are becoming the norm, the budget devices tend to have a more sensible 4inch display. It is this, combined with the lower cost, that finds the budget smartphone market ever increasing, and it seems companies are beginning to notice the gap for cheap reasonably powered devices and are moving to try and claw some of that marketshare for themselves. Would you be interested in a budget device? Whether it be the upcoming iPhone 5S, Galaxy S4, or HTC One? Let us know in the comments below.